With its simplicity, clean lines and tactile design, modern architecture and design is gaining in popularity – both inside and outside the home. 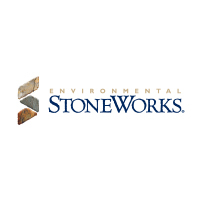 Environmental StoneWorks is leading the way in creating a unique and modern perspective of stone for today’s discerning homeowner. Our varied and colorful stone veneer is adding exciting depth and amazing textures to house exteriors, outdoor living spaces, interior designs and accents, everywhere imaginable. And that’s just our stone. The way we operate is also turning heads. Our start-to-finish philosophy ensures the design, manufacture, installation and warranty support all happen under one roof.